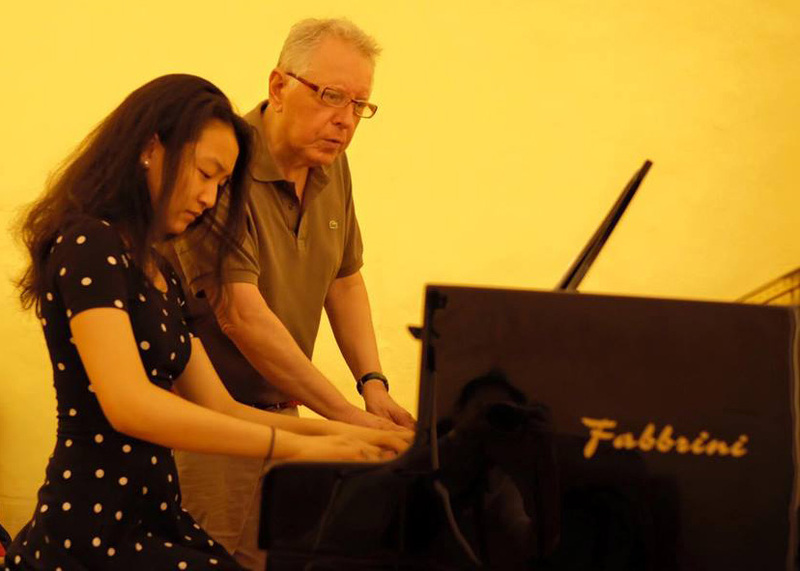 Todi Music Masters – An international music festival for advanced pianists. Todi International Music Masters is a Piano Festival founded by Antonio Pompa-Baldi, a world renown concert pianist and piano professor. After four editions, we are excited to announce that the next festival takes place from August 2 (arrival date) to August 18 (departure date). 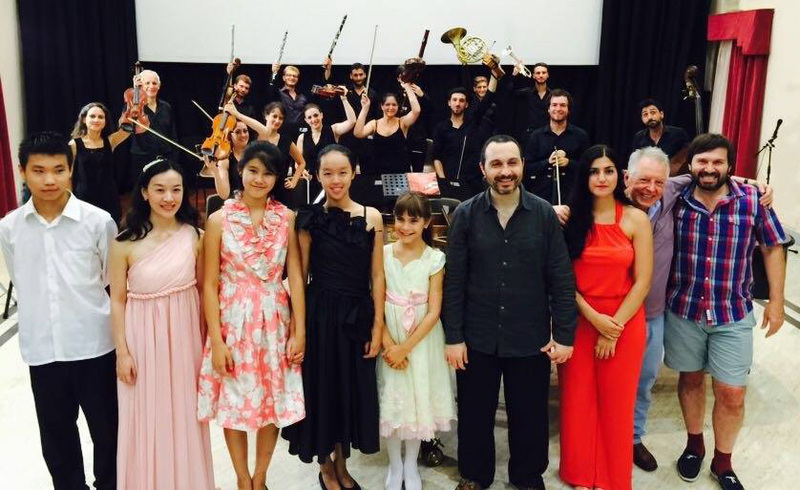 Our goal is to create a fantastic learning experience for all our participants, through great lessons, insightful masterclasses, inspiring concerts by our Masters, and performance opportunities for our students, including the possibility of playing with an orchestra. Six pianists of international renown will be working with advanced piano students in public master classes. Every individual, one-on-one lesson is in fact open to every participant. Attendance of as many classes as possible is highly encouraged. About fifty students will be selected based on a submitted video of their playing, via a YouTube link (Youku is acceptable, as well). There are no age limits for participation. Minors must be accompanied by a parent, teacher, or adult supervisor. T.I.M.M. is organized with the needs of our participants in mind. What makes a great festival? We believe it’s the exchange of ideas, close contact and guidance from great teachers, and ample practice time for students to test new ideas and apply them right away to their performances. Our students always come first, and at T.I.M.M. we never forget that simple fact. The faculty and staff at T.I.M.M. , and indeed the environment itself, encourage an atmosphere of friendship, collegiality, and inclusion which helps our students bond and feel part of a big family. The beautiful town of Todi, and its gorgeous surroundings, will make for a unique learning opportunity in an exquisitely artistic and inspiring environment. 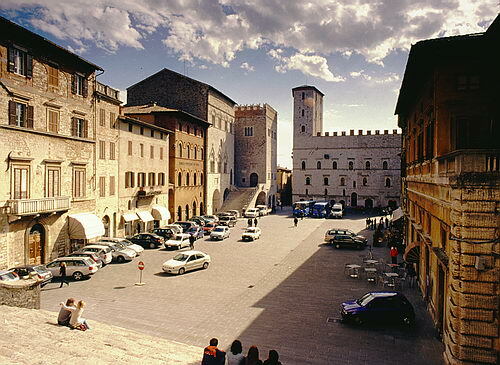 While immersing themselves in music, our participants will also have the unique experience of walking the streets of medieval Todi, surrounded by centuries-old architecture, and in many cases, incredible buildings and churches dating from over a thousand years ago. So, without hesitation, join us!